Search C21 Cabo Team Gallery of Listings in Cabo San Lucas, Los Cabos, East Cape, Todo Santos, Photos, Detailed Information, print and send Flyers. No problem......Try our "Home Search" tab absolutely FREE! 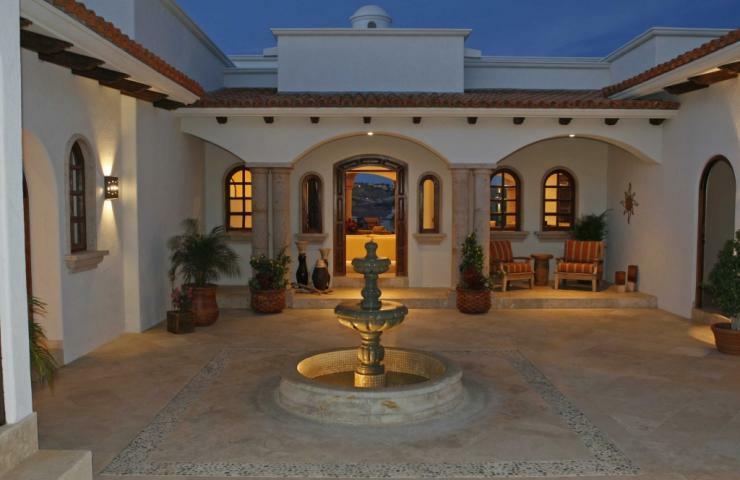 Not only will you be notified by email of all our new listings that match your search criteria, but your homes search will find other featured homes for sale in Cabo San Lucas that maybe listed by other local real estate agents. Views, Locations JUST SOLD ! !